Grow your game, or learn to golf. Group Lessons available for Adults and Juniors. The Practice Facility at Sanctuary Lake boasts 70 hitting stations, 5 target greens, and both natural and artificial hitting surfaces. In addition to the range, the practice facility also features a short game area, to allow patrons a separate area to work on both putting and chipping. The practice facility is open 7 days a week, with opening and closing times varying on the time of the year. Private Lessons as well as affordable group lessons are available for all skill levels. Be sure to check out our Play & Practice Program. 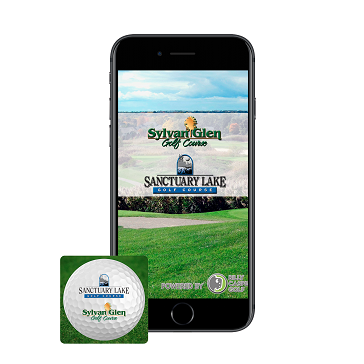 With the Play and Practice Program, you will be able to practice and play all you want at Sanctuary Lake for a great affordable price. Fundamentals for juniors aged 7 to 17. Six students per class. Full-swing/putting/chipping/rules & etiquette. Range balls and green fees are included. Fee is $110 for 4 one hour sessions. 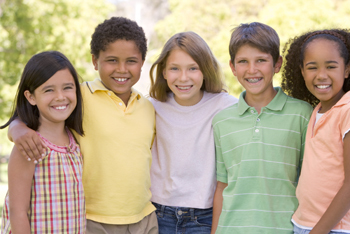 Juniors age 9 to 17. Intermediate to Advanced players. Limited to six students per class. Full-swing/short game/on-course strategy/practice strategy. Range balls and green fees are included. Fee is $175 for 5 two hour sessions. 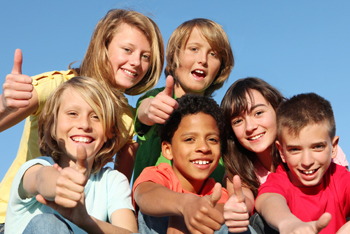 Juniors age 7-13. All skill levels are welcome to participate. Spend the week practicing and playing under the instruction of our PGA Teaching Professional, with a tournament on the last day. Fee is $150 for the week. 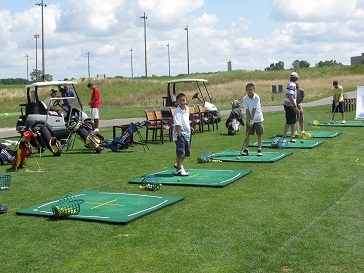 Click For Schedules and Registration - search keyword "golf"
Juniors age 12-17. All skill levels are welcome to participate. Spend the week practicing and playing under the instruction of our PGA Teaching Professional, with a tournament on the last day. Fee is $300 for the week. Juniors age 7-15. All skill levels are welcome to participate. 3, 6, or 9 hole league available with weekly instruction before play. 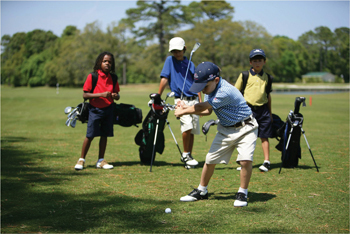 Golfers will be grouped by age and skill level. Fee for 3, 6 & 9 hole league is $200. Juniors age 7 - 17. All skill levels welcome. Ten (10) one-hour Junior Beginners sessions and five (5) on course playing sessions on Tuesday mornings with our Junior League. Fee is $400 per golfer. If you have ever thought about picking up a club, either again or for the first time, you can make golf your sport for a lifetime. Get Golf Ready and Golf Fore Women are designed to teach you in five 60-minute lessons everything you’ll need to know to step onto a golf course and play with confidence. Lessons will include on-course activities taught by trained Golf Professionals who will make sure you have fun each step of the way. 5 Lessons for $130! If you have ever thought about picking up a golf club, either again or for the first time, you can make golf your sport for a lifetime. Get Golf Ready is designed to teach you in five 60-minute lessons everything you’ll need to know to step onto a golf course and play with confidence. Lessons will include on-course activities taught by trained Golf Professionals who will make sure you have fun each step of the way. 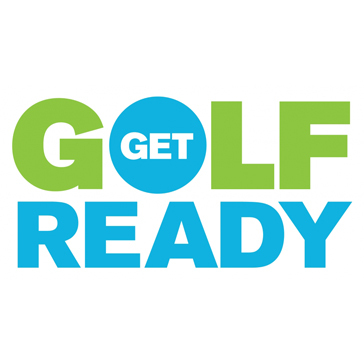 Register Here for Get Golf Ready - Follow The Links Below! Our GOLF FOR WOMEN program will teach you everything you’ll need to play golf in just a few lessons. Each GOLF FOR WOMEN class lasts for five (5) consecutive weeks and provides basic skills instruction as well as information regarding the background of the game’s rules, etiquette and values. 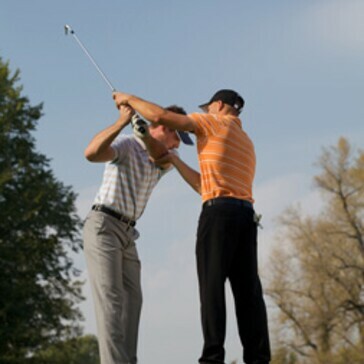 Significant on-course learning opportunities will be part of each lesson. Overall, participants will gain insight into techniques regarding chipping, putting, full swing, half swing and bunker play as well as the fundamental guidelines regarding the use and maintenance of golf equipment, keeping score and navigating the course, among others. This programs consists of five (5) one hour sessions. 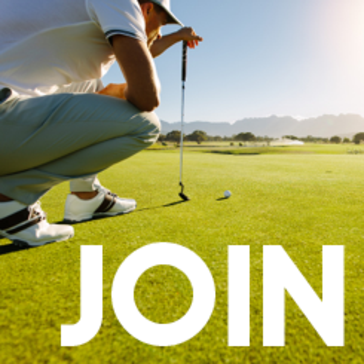 Practice balls, equipment, and greens fees are included. Focused exclusively on developing your short game technique by learning the shots and understanding the strategies that form the basis for improved scoring. 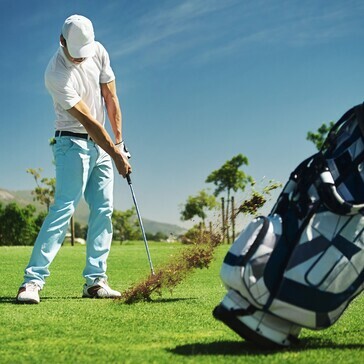 Our program includes comprehensive coverage of chipping, green side pitch shots, distance wedge shots, sand play, putting technique and green reading skills. Each student will go through a complete short game fitting by a certified Titleist Club Fitter. Our goal is to provide you with the best wedges, specifications and loft selection to optimize your short game performance. This series consists of three (3) one hour sessions and is limited to four (4) students. Practice balls are included. Fee is $100. 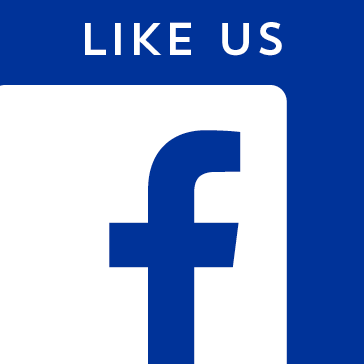 Click here to follow Sanctuary Lake Golf Course on Facebook.